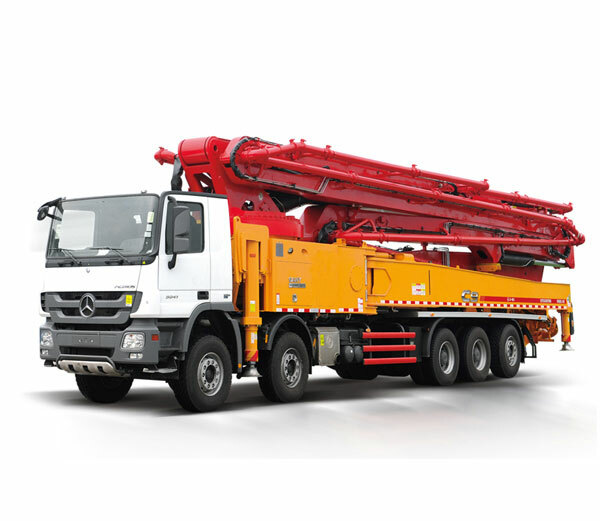 Founded in April 2012, Sany Middle East is headquartered in Jeddah, Saudi Arabia. Since its establishment, Sany Middle-East has contributed greatly to Sany's process of globalization and localization. As the “bridge” between Sany and its customers, Sany Middle-East services Saudi Arabia, Kuwait, Qatar, Oman and the rest of the Middle East region. 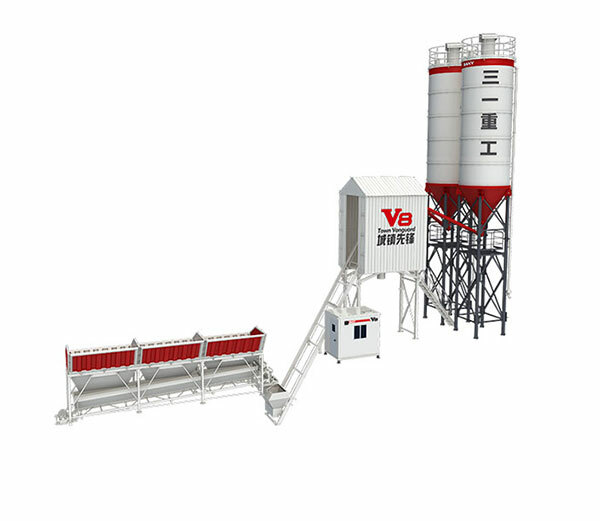 It has developed a long-term, mutual trust cooperation with its sales agents in this area, all of which are powerful and industry influential group with complete facilities. We believe the development and manufacture of high quality, industry-leading products must always remain our top priority. 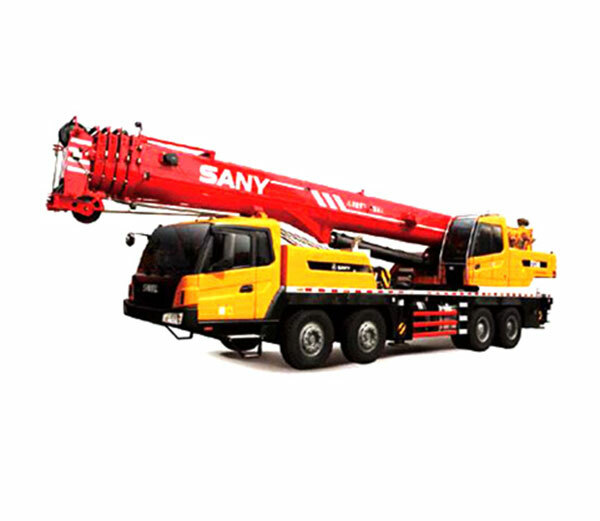 At present, Sany Middle East is involved in all aspects of engineering machinery manufacturing, with products as diversified as concrete machinery, road machinery, piling machinery, excavators, cranes, port machinery, mining machinery, etc. In addition to continuously improving our products, we are committed to providing industry-leading support for our products. Sany Middle East provides star-level services in the pre-sale stage, purchasing stage, and after-sale stage for every one of our customers. Our business philosophy is and always remains “Helping customers to succeed”. We commit ourselves and our resources to provide expertise support to you. We understand your needs and pride ourselves on always being responsive, reliable, and ready to assist.